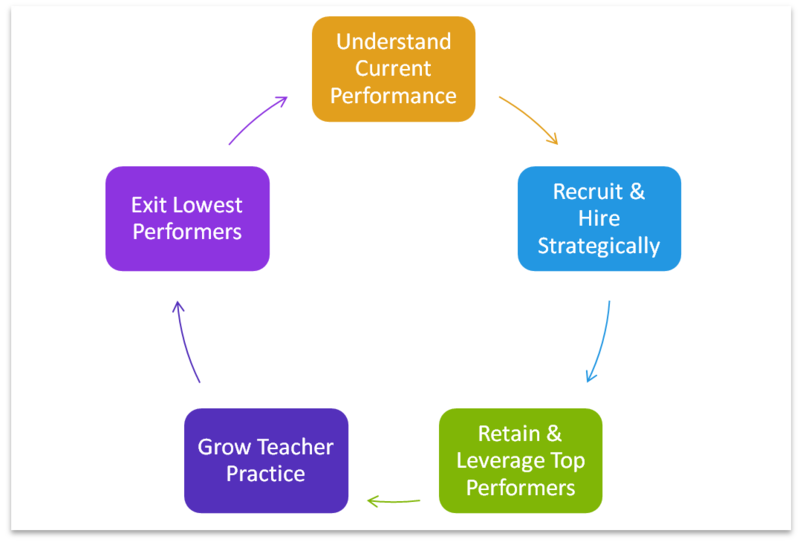 Performance Management is the holistic system of systemically increasing teacher and leader effectiveness year over year. This section includes key questions about evaluation and strategies and tools for increasing effectiveness. Summary of Learning – Teacher Performance Management & Evaluation Detailed powerpoint of USHCA work on this topic.